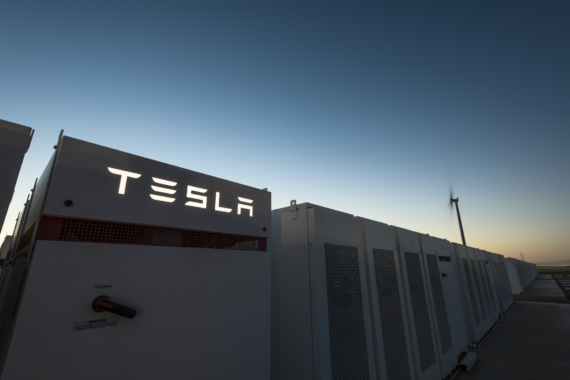 When Elon Musk offered to build what would be the largest grid storage battery installation in the world in South Australia last year, he set off a chain of events that may have implications for the entire world. In a show of typical Muskian over-the-top bravado, Elon promised to build the entire facility in 100 days or it would be free. It was completed nearly 40 days early. Since then, the project has performed precisely as advertised, bringing stability to the grid in South Australia and making money for Neoen, the system operator, which recently pocketed $800,000 in 48 hours by absorbing excess electricity from the grid and selling it back to the grid operator later when demand increased. Australia — with its abundant sunshine — has already been a leader in rooftop solar, but the country also has blinders on when it comes to power because it sits on vast reserves of coal — enough to meet all the world’s energy needs for 1,000 years some people claim. A substantial part of Australia’s economy is tied to mining coal and shipping it to India, China, and other Asian countries. That means that, just like in America, coal plays an important role in national politics. As just one example, the grid storage plan in South Australia raised the hackles of quite a few politicians who owe their exalted positions to the generosity of coal companies. But Musk and his audacity have caused the scales to fall from the eyes of more people Down Under. Now, Tesla and the government of South Australia have announced a stunning new project that could change how electricity is generated not only in Australia but in every country in the world. They plan to install rooftop solar system on 50,000 homes in the next 4 years and link them them together with grid storage facilities to create the largest virtual solar power plant in history. And here’s the kicker: The rooftop solar systems will be free. Price predicts utility bills for participating households will be slashed by 30%. The installations will begin with 100 households in a low-income housing community. Those systems should be completed by the end of June. Then another 1,000 systems will be installed in similar properties by the end of the year. After that, another 24,000 Housing Trust residents will be offered the opportunity to join the program, followed by 25,000 more households over the next 4 years. Minister for Social Housing Zoe Bettison said the decision to install the systems in Housing Trust homes would assist the most vulnerable. “We know that people in social housing can often struggle meeting their everyday needs and this initiative will take some pressure off their household budget,” she said. Is this a harbinger of how the world will provide electrical power to its citizens in the future? It might just be. South Australia has some of the highest electricity prices in the world. Electricity costs are not as high elsewhere, which means the economics may not be quite as favorable elsewhere, but virtual solar power plants have benefits that go far beyond mere financials. Every kilowatt-hour that comes from the sun means one kilowatt-hour that is not associated with carbon emissions, nuclear waste, ruptured pipelines, or the horrors of pumping hazardous waste deep underground to unlock shale gas. 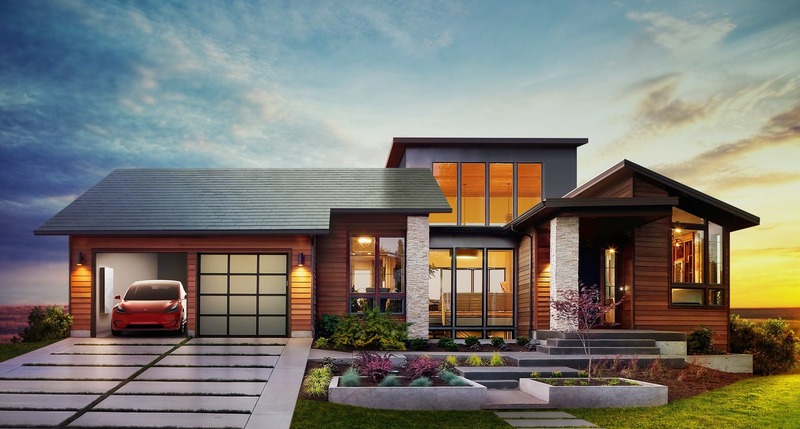 Tesla’s first grid-scale battery in South Australia and Elon’s innovative thinking (and marketing) paved the way for this virtual power plant plan. Now this new project could have ripple effects that reverberate around the world. The crux of it all is governments that have the political will to engage in such transformative programs rather than casting covetous eyes on things as they once were during the golden age of steam. With stable government support, financing options become viable. With financing options, more virtual power plants become possible. With more virtual power plants, weaning the world off its fossil fuel addiction can become a reality. We are all looking for ways we as individuals can move the clean energy revolution forward. One idea would be to share this story with your local political leaders at the state and local levels. The seed you plant could influence future decision and bring more solar power to your community.